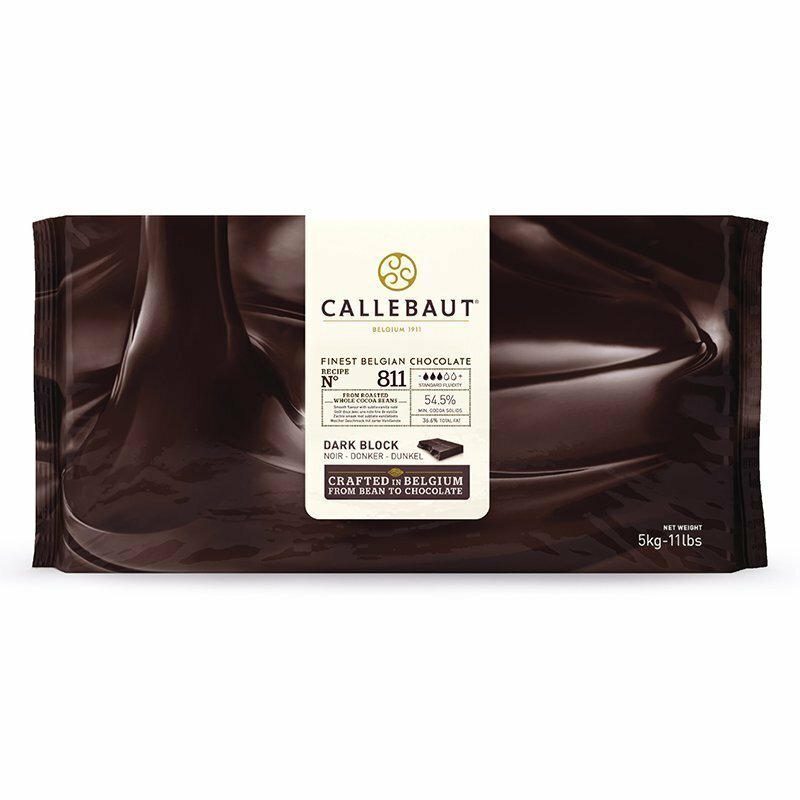 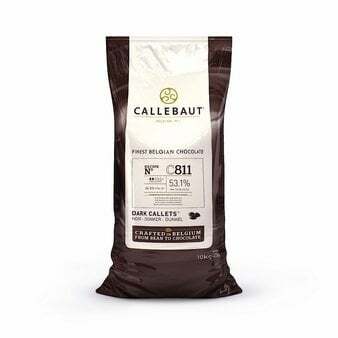 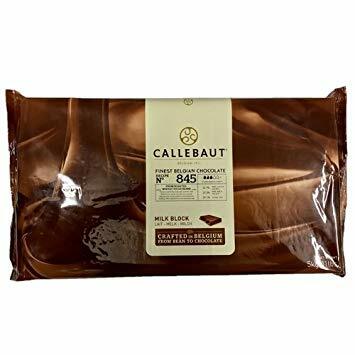 Keep plenty of Callebaut C811 Belgian Chocolate Chips on hand for all your baking needs. 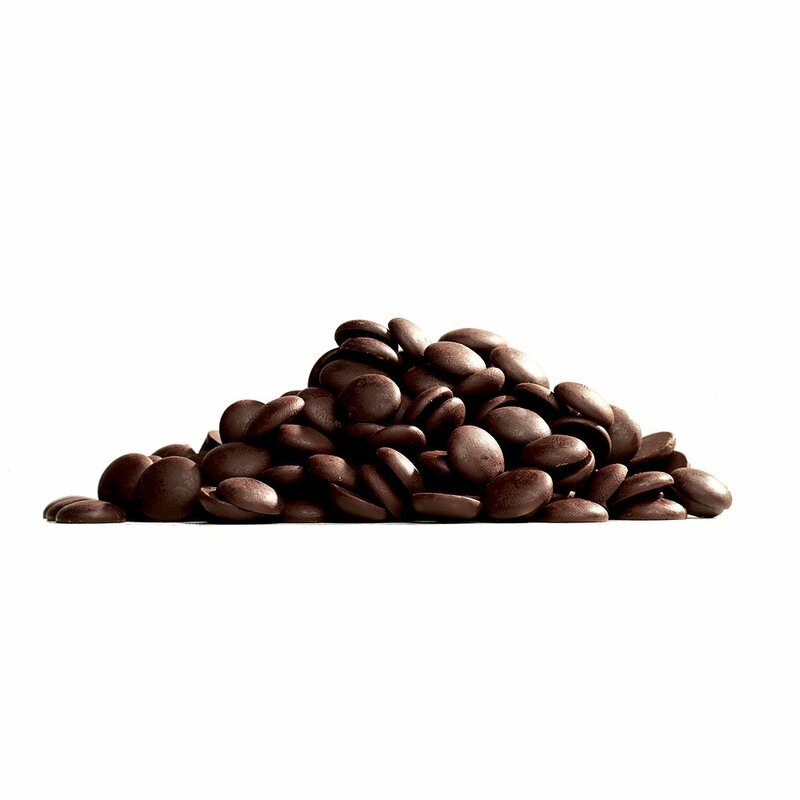 Made with quality chocolate, sugar and natural vanilla, it contains 53.1% cocoa content for a well-balanced flavor. Make these your all-purpose go-to chips for creamy ganache and delicious pastries.